Please visit us at our office address above for all you Real Estate needs including rentals both short and long term. Port Alfred is a wonderful coastal town with river, marina and sea activities available including a Royals Golf Course not to mention that the area has an abundance of game farms and is steeped in Settler history. 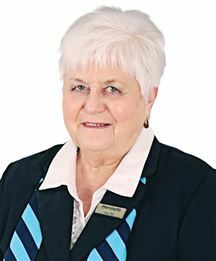 I am a motivated and service oriented individual with more than 35 years’ experience in local government and residential estate management. The transition to real estate marketing seemed a natural progression as I thoroughly enjoy interacting with clients. I have strong customer service and administrative skills and am very familiar with the municipal area where I am employed. 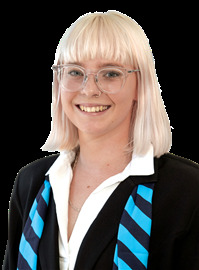 I wish to continue my professional career by applying and developing my skills and knowledge within this dynamic industry and particularly the Harcourts brand. Hi. 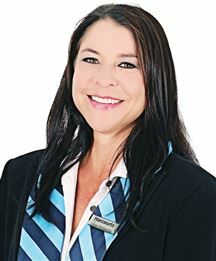 I’m Jillian Terblanche from Harcourts-Port Alfred… There’s no place else on earth quite like Port Alfred, and owning property here is one of the great privileges of life. I love this area and once I show you around, I’m convinced you will love it too and want to plant roots of your own in this friendly little town. When to buy? Where to buy? What areas should I avoid? How can I really make sure I’m getting a good deal? These are the questions I can help you answer. Give me a call today on 083 288 7949 and let’s get started! 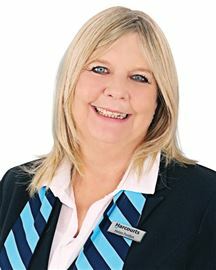 The Best Service, The Best Results I love the real estate business and I have the local know-how to help you make the best possible decisions under the mentorship of Helen Purdon. Meeting new people and helping clients find the right house to call home is my passion. My background in Psychology, my client dedication and my love of helping others are what motivate me most. ABOUT ME I am in my 10th year of Real Estate. Born and educated in South Africa. Have been privileged to live in the beautiful coastal town of Port Alfred since 1994. EXPERTISE AND QUALIFICATIONS PPRE (Professional Practitioner in Real Estate) Certificate of the Institute of Estate Agents (CEA) F.E.T.C. Real Estate NQF4 MY PROMISE TO YOU MY CLIENT... 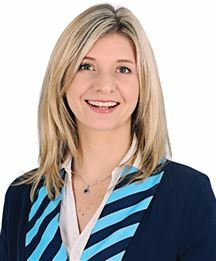 I strive to do my very best for my clients and my buyers and sellers can expect to receive honest, ethical and professional service at all times. Commitment to achieve the highest price in what the current market allows. I have a results driven team and management that I can rely on. Harcourts Port Alfred strives for Service Excellence and ethics at all times. I am married with 2 adult children and reside at Kleinemonde in the Eastern Cape. 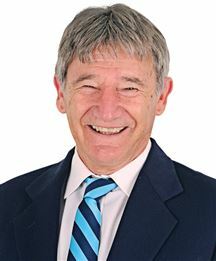 I matriculated in 1971 from Marist Brothers College in Port Elizabeth and went on to study a Marketing Diploma through the Institute of Marketing Management between 1973 and 1975. 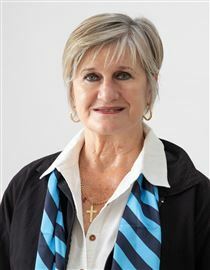 I worked in various marketing roles between 1976 and 1985 when I joined Sanlam as an Insurance Agent. 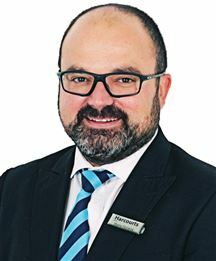 I subsequently joined First Bowring Brokers which is part of the First National Bank Group as an internal broker and worked there until the end of 1989. 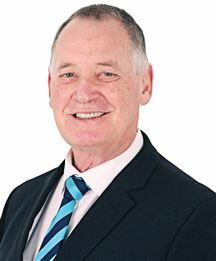 I opened my own brokerage called Patrick Eke Brokers in Port Elizabeth and offered a full spectrum of life insurance as well as short term insurance. 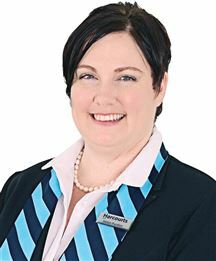 I joined the Harcourts Port Alfred team as an intern agent under the mentorship of Helen Purdon in June 2018 and look forward to the years ahead. I love people and the idea of making their dreams come true. 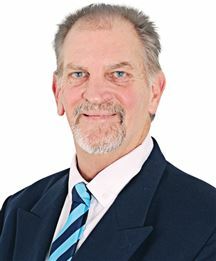 I have been in Port Alfred for the past 9 years and have been involved in the Real Estate Market for the past 12 years. Married to Ockert Smit and have two beautiful daughters. Born in Zimbabwe and educated in South Africa. 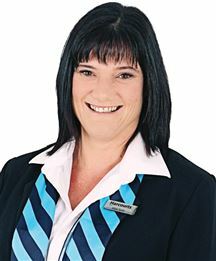 PREVIOUS EXPERIENCE: Property Direct Marketing (Gauteng) as a Sales Agent. 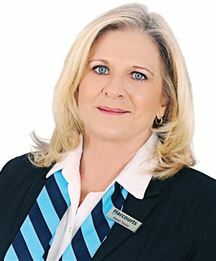 Waterfront Properties (Gauteng) as a Sales Agent. 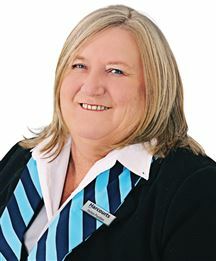 Pam Golding Properties as a Rental Agent. 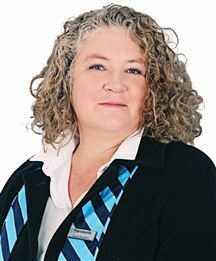 RE/MAX Kowie as a Office Administrator. EXPERTISE AND QUALIFICATIONS: Certificate F.E.T.C in Real Estate NQF 4 You can always expect to receive honest, ethical and professional service at all times. 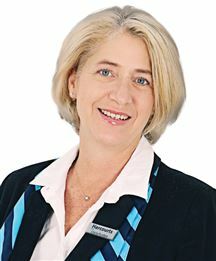 Receptionist at Harcourts, having worked at the company since 2003. Dedicated to service excellence. Formerly ran my own business for 17 years - mother of 2 sons, Warren and Russell, granny of 3. Neat, clean, lock up and go.